How did writing Captive differ from writing Pawn? I wrote PAWN and CAPTIVE five years apart, so a lot of my style and method changed in those years. It’s impossible to compare, but CAPTIVE was ultimately the most difficult book I’ve ever written, thanks to those years in between and having to get back into that mindset. Who was your favorite character to write in Captive? Scotia! Hands down my favorite character in CAPTIVE and possibly my favorite in the entire Blackcoat Rebellion series. If Captive had a theme song what would it be? Cheating and naming two: Lorde’s Glory and Gore, and Taylor Swift’s Bad Blood. They cover the two main plotlines in the book. I read a story written by a friend of mine – Carli Segal – who is an aspiring YA author, and I loved it. I’ve also recently read Amy Finngean’s NOT IN THE SCRIPT and really enjoyed it. I’m currently reading A BOLLYWOOD AFFAIR, by Sonali Dev. Aimée Carter was born and raised in Michigan, where she currently resides. She started writing at age eleven and later attended the University of Michigan, graduating with a degree in screen arts and cultures. 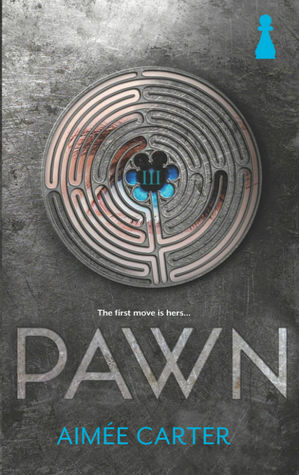 Currently she spends her time working on her new dystopian series, the first of which is PAWN. 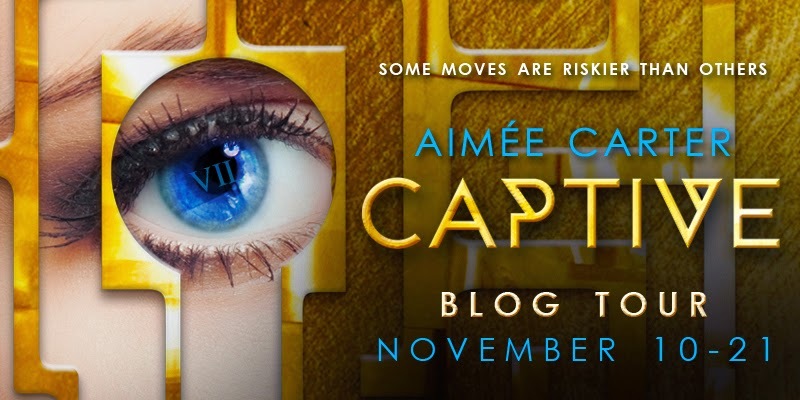 Catch updates on her website, www.AimeeCarter.com or Tweet her at @Aimee_Carter. I read Pawn and Loved it! 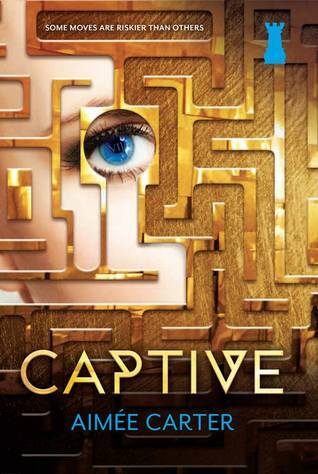 I am so excited for Captive!! So excited for Captive! I loved Pawn to pieces. I loved Pawn and am about to start reading Captive. I haven't read Pawn but I've heard amazing things about both of them! Both are now on my TBR list! Haven't read either but it has a rebellion. Sign me up. I love a rebellion. I haven't read them yet, but I cannot wait to! They are so gorgeous looking!